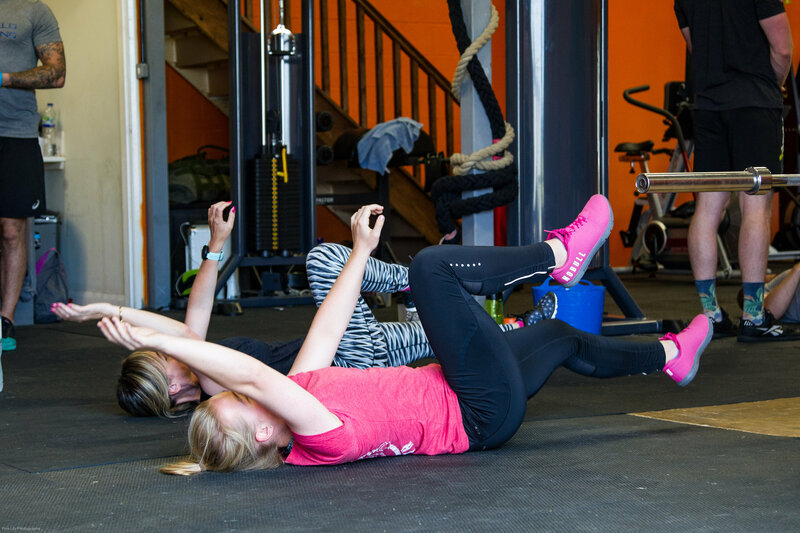 SO, WHY TRAIN AT COMPELLO FITNESS? Compello is not your usual ‘box-gym’ which is impersonal, intimidating and often overcrowded. The main difference is that all our memberships include Personal Training, Coaching or a level of Programming. We strive to put the client first and get them the results they deserve. You will get an assigned fitness coach which will keep you accountable and help you along your process with your goals. This is a combination of group classes for conditioning and Personal Training for strength and personalised workouts. This will give you the ultimate training experience.